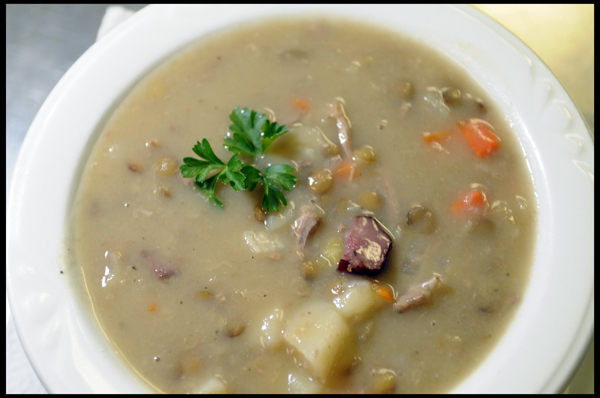 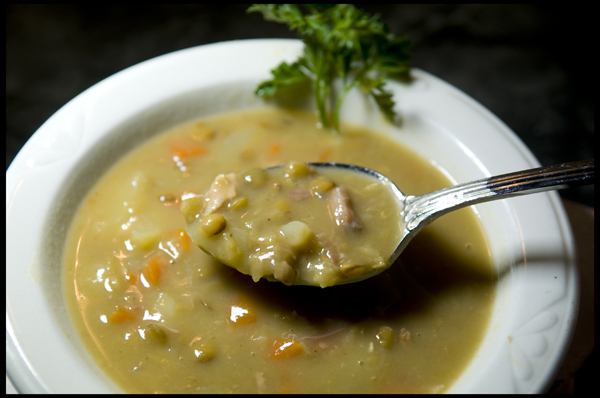 Lentil Soup « GASTHAUS: got 'kraut? 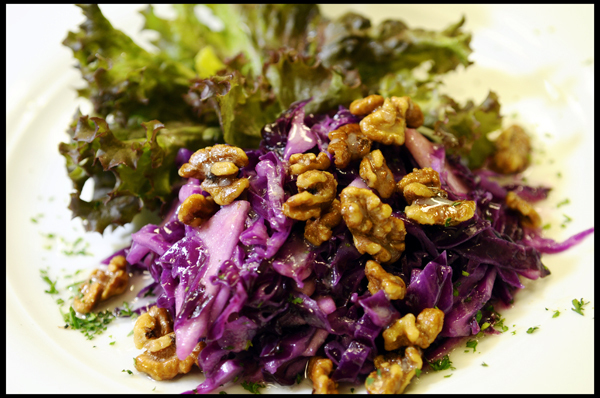 First specials of the new year! 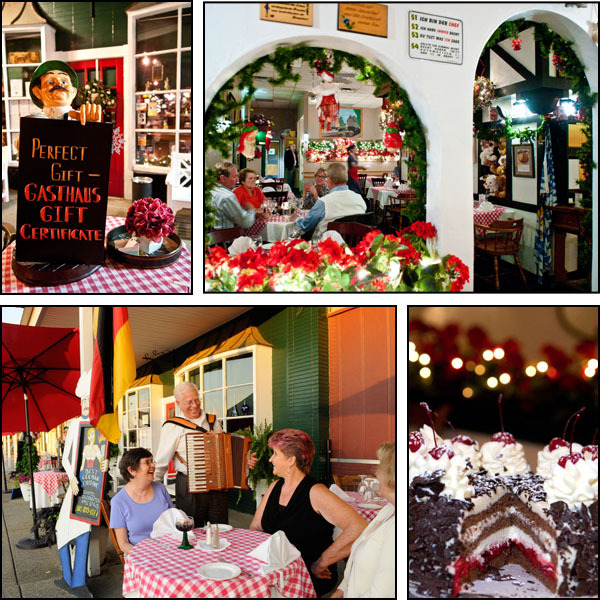 We hope everyone had a happy start to the new year and would like to welcome you back to the Gasthaus, today, Tuesday, January 4, 2011 at 6pm. 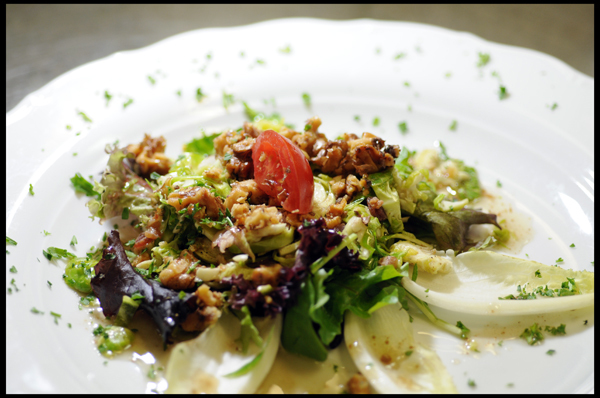 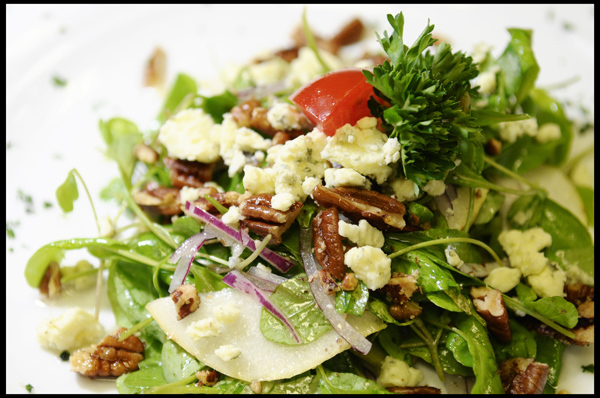 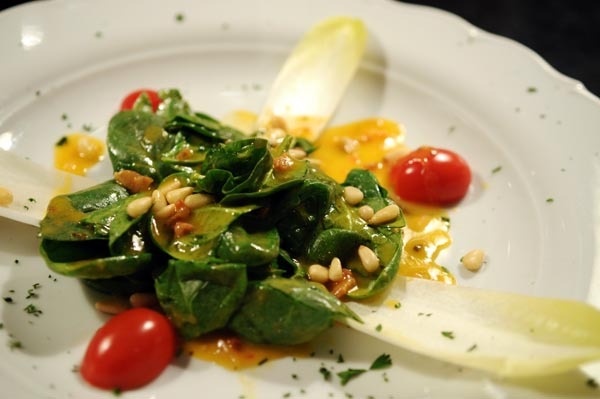 Salad: Mâche Salad (“Feldsalad”): Mâche tossed in a homemade, crispy bacon vinaigrette with eggs and tomatoes. 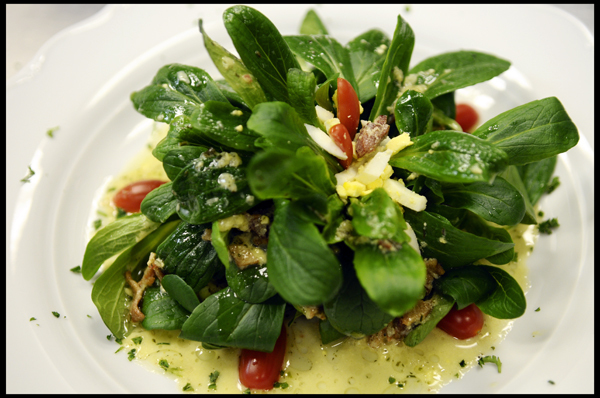 If you are unfamiliar with the salad, see the picture below. 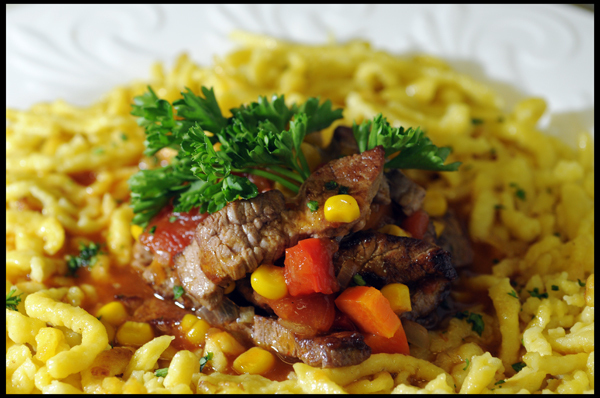 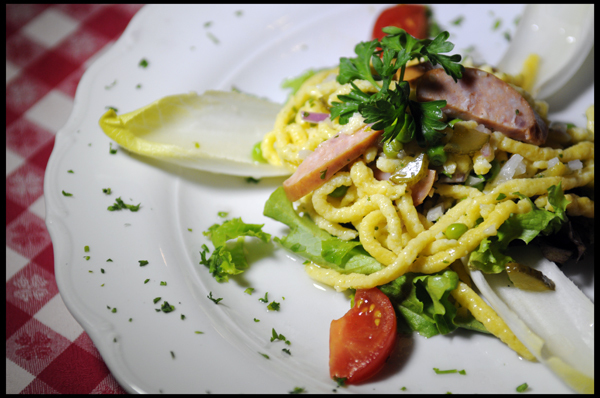 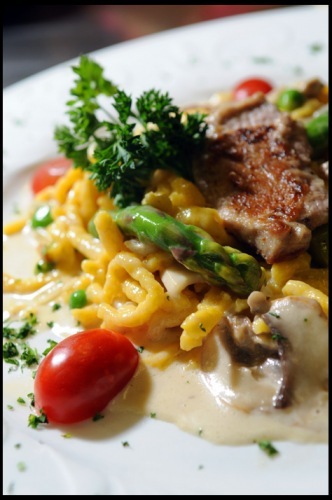 Dinner: Käse Rahm Spätzle – Tender pieces of Pork Tenderloin, Asparagus, Green Peas, Mushrooms and Spätzle tossed in a Gorgonzola Cream Sauce garnished with Cherry Tomatoes….mmmmmh!!! 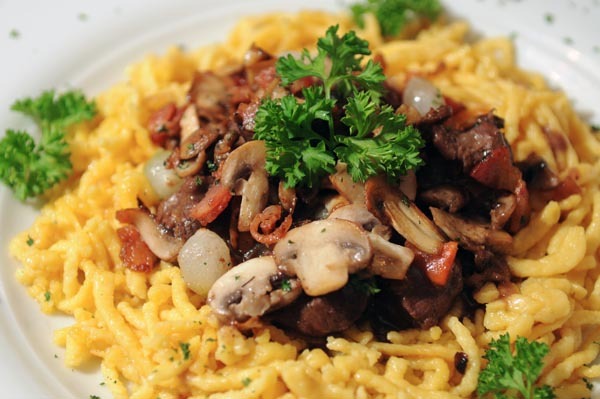 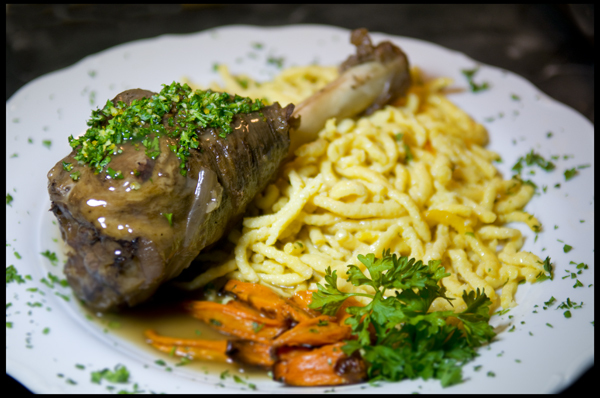 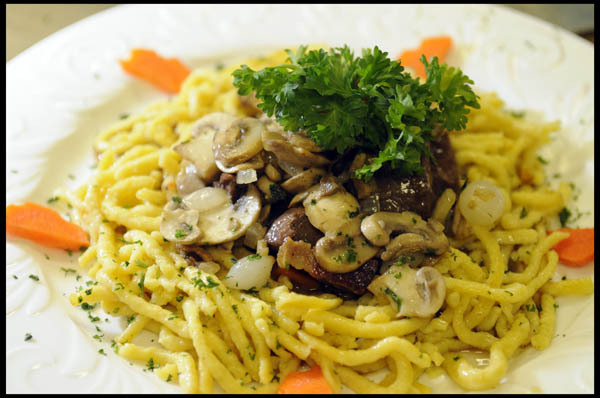 Special: Beef Burgunder – Beef Cubes in a Burgundy Wine Sauce finished off with Mushroom, Bacon, and Pearl Onions served with Spaetzle.